Dr. Kevin Barrett, a Ph.D. Arabist-Islamologist, is one of America’s best-known critics of the War on Terror. Dr. Barrett has appeared many times on Fox, CNN, PBS and other broadcast outlets, and has inspired feature stories and op-eds in the New York Times, the Christian Science Monitor, the Chicago Tribune, and other leading publications. Dr. Barrett has taught at colleges and universities in San Francisco, Paris, and Wisconsin, where he ran for Congress in 2008. He is the co-founder of the Muslim-Christian-Jewish Alliance, and author of the books Truth Jihad: My Epic Struggle Against the 9/11 Big Lie (2007) and Questioning the War on Terror: A Primer for Obama Voters (2009). His website is www.truthjihad.com. 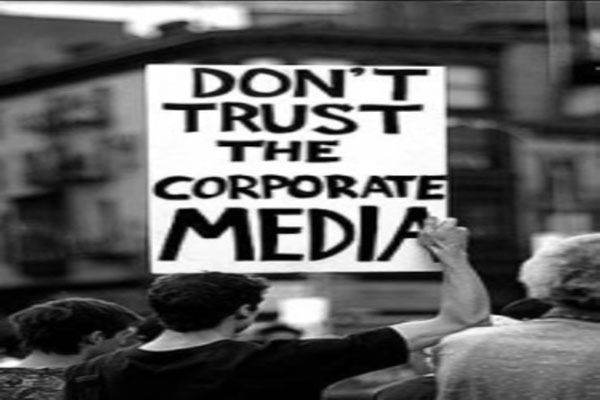 Who owns the Media? 6 Zionist banking families. Who wants all Muslims to lose their lands? Israel of course. How about a quote from history?